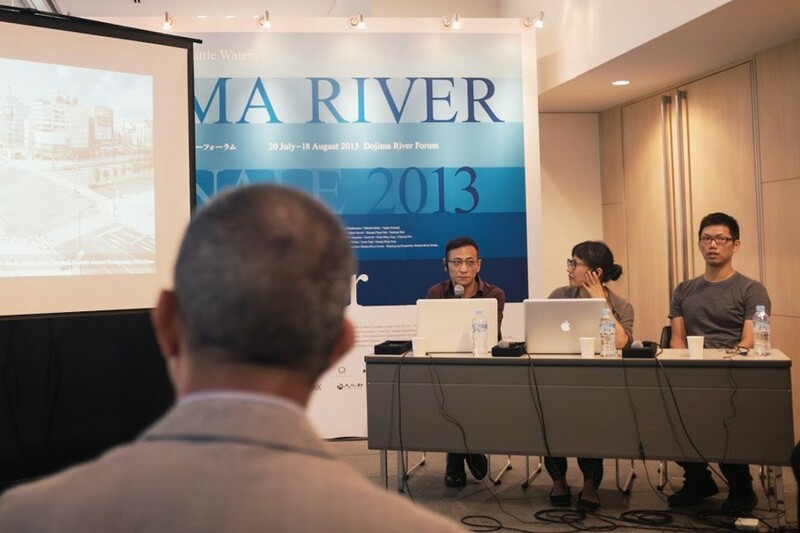 Press Release: The third edition of Dojima River Biennale, organized by Taiwanese curator Rudy Tseng as its Artistic Director, draws inspiration from the beauty of Dojima River, and focuses on water’s importance to the everyday life of the local population. The title, Little Water, attends to many of this element’s concepts, tracing its importance not only as a natural resource, but also as a symbol, as it exists in different states, whether as ice, liquid, or vapor, and morphs itself into whatever form it is poured into. While people who reside near a water source may have certain memories and experiences of this proximity, the role water plays in rituals and religions, and its properties in cleansing and purification are equally pertinent. Though rivers and oceans may serve as geo-political boundaries, they not only separate, but also bond humans, families, and communities. 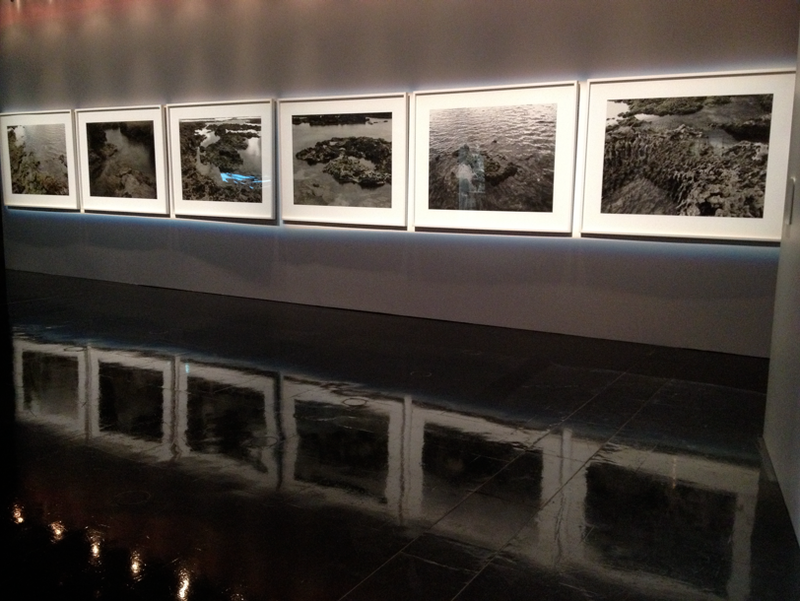 Little Water re-examines water’s many meanings and explores its roles in agriculture, ecology, literature, and human sensibility, inviting works that embrace the complexity, diversity, and poetic beauty of this most basic element of nature. Participating artists: Doug Aitken, Yukio Fujimoto, Gade, NS Harsha, Naoya Hatakeyama, Takashi Ishida, Teppei Kaneuji, William Kentridge, Wolfgang Laib, Lee Mingwei, Charles Lim, Aditya Novali, Pak Sheung Chuen, Sopheap Pich, Araya Rasdjarmrearnsook, Taro Shinoda, Hiroshi Sugimoto, Tadasu Takamine, teamLab, Teng Chao-Ming, Charwei Tsai, Su-Mei Tse, Wang Yuping, Meg Webster, Lawrence Weiner, Andro Wekua, Lyota Yagi and Yuan Goang-Ming.